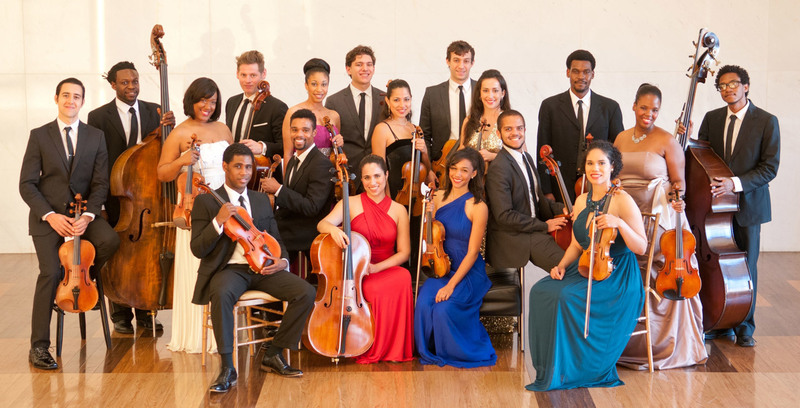 Thanks to the generous support of the Arts & Science Council and the Knight Foundation, Community School of the Arts will bring the Sphinx Virtuosi to Charlotte to present special educational and community-wide performances Oct. 12-14, 2016. CSA will be holding lessons and classes as normally scheduled today, with the exception of programs at Spirit Square in Uptown. In celebration of Welcoming Week, the Charlotte Symphony (CSO) and Community School of the Arts (CSA) in collaboration with Winterfield Elementary School will present a community festival to promote inclusion and diversity to residents of east Charlotte’s Winterfield neighborhood. Community School of the Arts' administrative office will close for the Labor Day Holiday on Friday, September 2nd at 1pm and will reopen on Tuesday morning, September 6th. Community School of the Arts would like to thank the Tosco Music Party. The CSA administrative office will close at 1:00pm on Thursday, March 24 and will reopen at 9:00am on Monday, March 28. Due to the forecast for winter precipitation this afternoon, all of CSA's classes, private lessons, and Charlotte Children's Choir programs are canceled on Monday, February 15th. Community School of the Arts is excited to open our 2016 summer camp registration on Monday, February 1st!